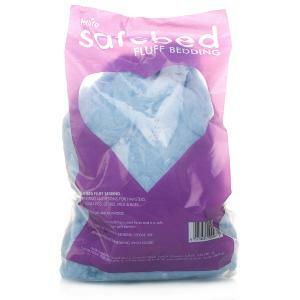 Petlife Safebed Fluff Bedding is made from plant fibre and is a safe natural product to use for your pets comfort. Suitable nesting and bedding for hamsters, guinea pigs, gerbils, mice and rats. Includes 2 bags. Colours may vary.